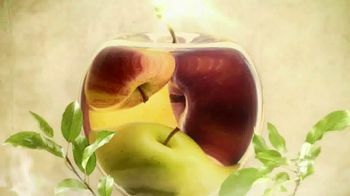 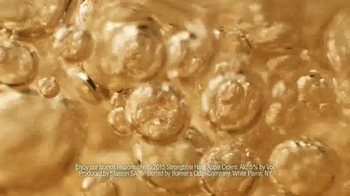 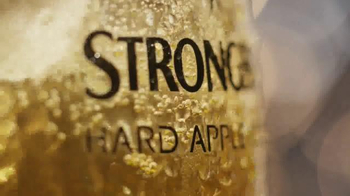 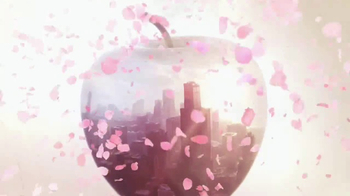 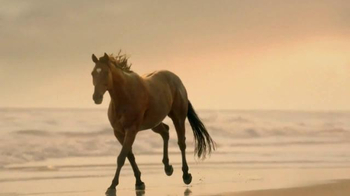 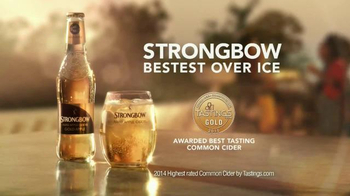 Strongbow doesn't think its hard cider is a hard sell. 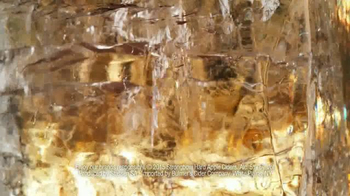 All it claims to need is ice. 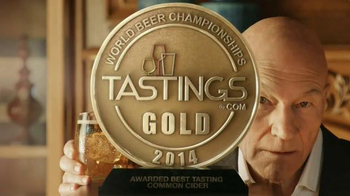 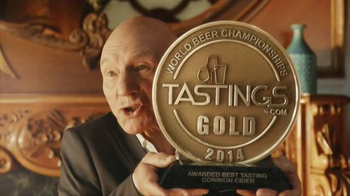 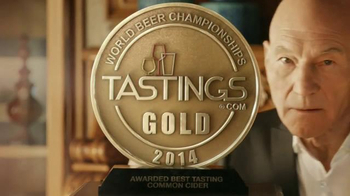 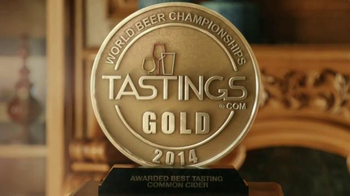 But, it probably doesn't hurt to have an award for best tasting cider from the 2014 World Beer Championships. 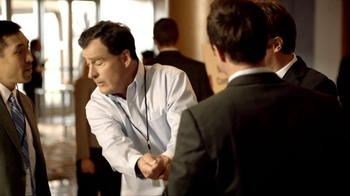 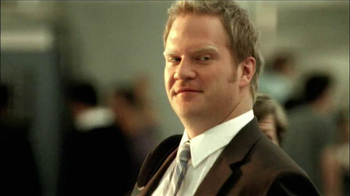 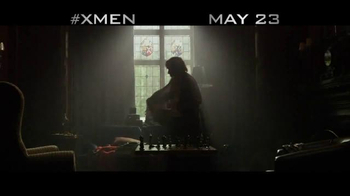 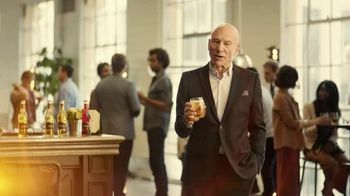 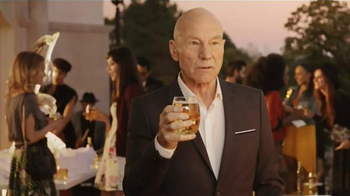 Now, what is Patrick Stewart doing creeping into the shot?